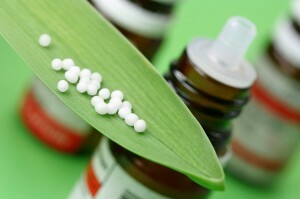 Homeopathy is a safe and effective form of medicine. 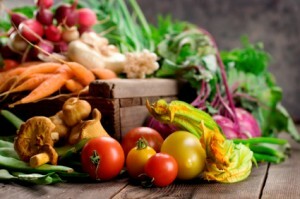 It can help many acute and chronic conditions using natural remedies. Many people turn to homeopathy when conventional medicine has been unable to help or when they simply want a treatment without side effects. I offer homeopathy clinics in Congleton and Chester. I utilise the methods of practical homeopathy; suited for treating today’s complex ailments and health issues. I also take homeopathic consultations over telephone or skype. 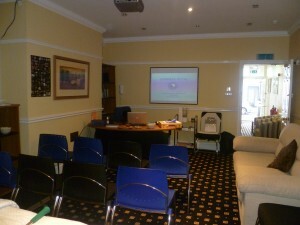 You can find out more about homeopathy on these pages. If you have any more questions, please don’t hesitate to contact me to find out how homeopathy can help you. Congleton Homeopathy - at Congleton Complementary & Alternative Medical Centre. 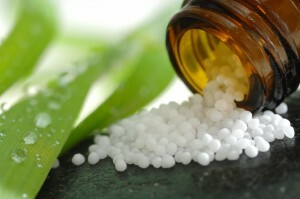 Homeopathy is the second most popular system of healing in the world. Conventional medicine is the most popular but there are many areas that conventional medicine finds difficult to treat. Even in cases where a tried and tested medication is available, often this has to be taken repeatedly. True healing occurs when the medication is no longer required and the body has restored itself to a state of optimal health. 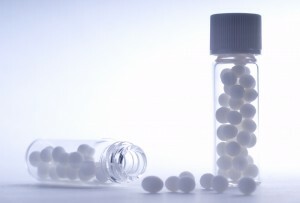 Homeopathy works with the body to stimulate itself to heal. Homeopathic treatment aids the patient to make changes to their life which brings about greater health, happiness and a continual progression towards a greater enjoyment of life.